I live in a more rural area so I don’t have the hatred of pigeons that some city dwellers have, you might not find this quite as adorable as I do. A company has released a small flock of ten pigeons flying about London for the next few days wearing tiny and adorable backpacks. Inside these little black backpacks are air quality sensors. 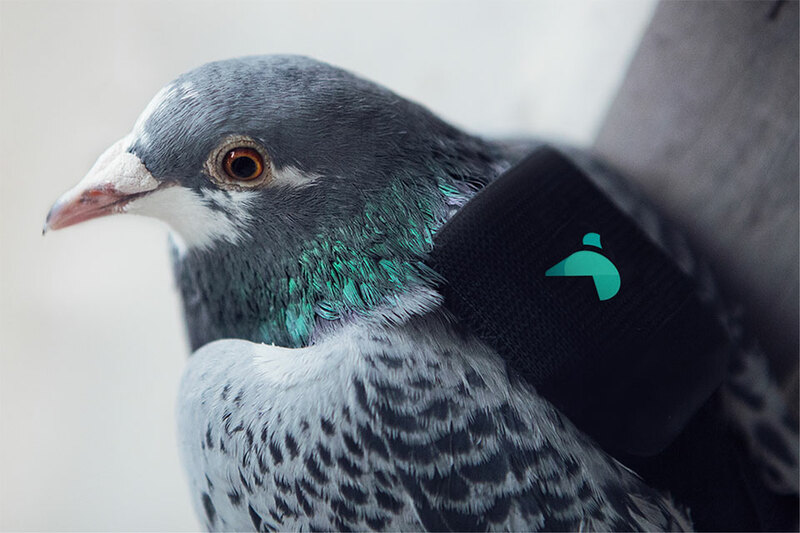 The sensors are made by Plume Labs and they are really the highlight here – wearable sensors small and light enough to be taken aloft by your average laden pigeon. I wonder what exactly is the average ground speed of a sensor-laden pigeon. African or European doesn’t matter.